The Museu da Maré (Maré Museum), focus of the third article of our 2018 Brazil Museum Week series also out today, was recognized in 2014 as a main tourist attraction by the State of Rio de Janeiro, and celebrated twelve years last week, on Tuesday, May 8. 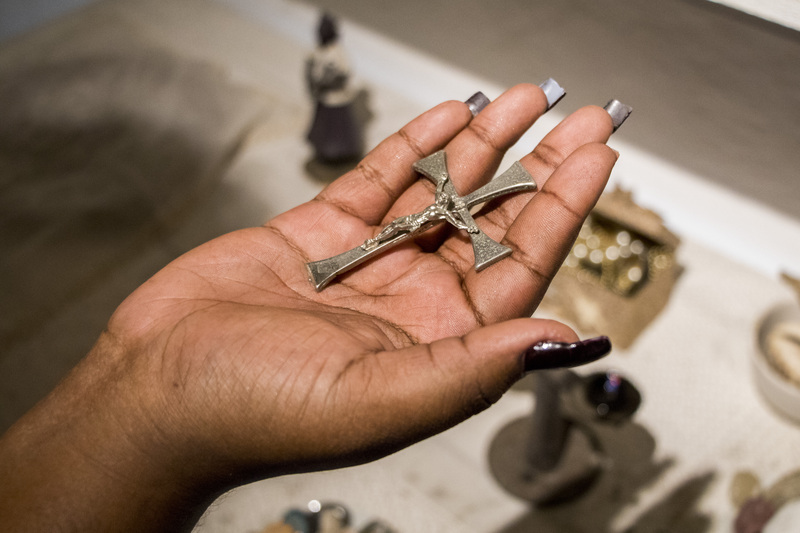 Unlike more traditional museums that focus displays on art or objects, Maré‘s museum also—and perhaps more importantly—serves as a place of memory and a meeting space for the community. 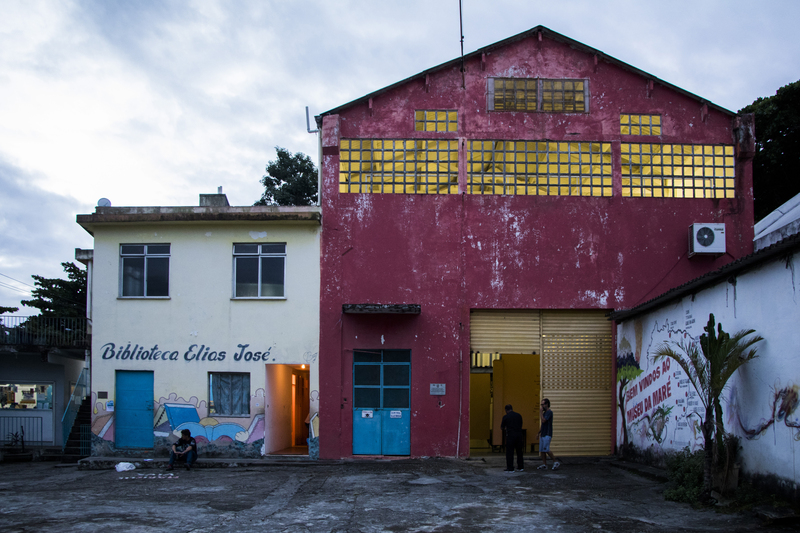 This locally-built museum and the fact that it has resisted threats of eviction is a reflection of residents’ determination to have a place that documents and values community history. Maré residents speak about the museum as a place where they can identify and recognize themselves among the stories presented. 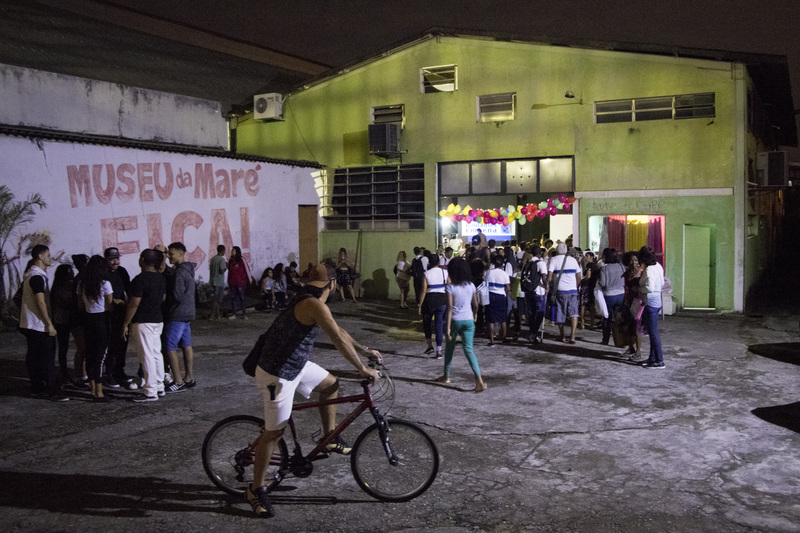 On its 12th anniversary, the museum highlighted its central role in the cultural and social life of Complexo da Maré. 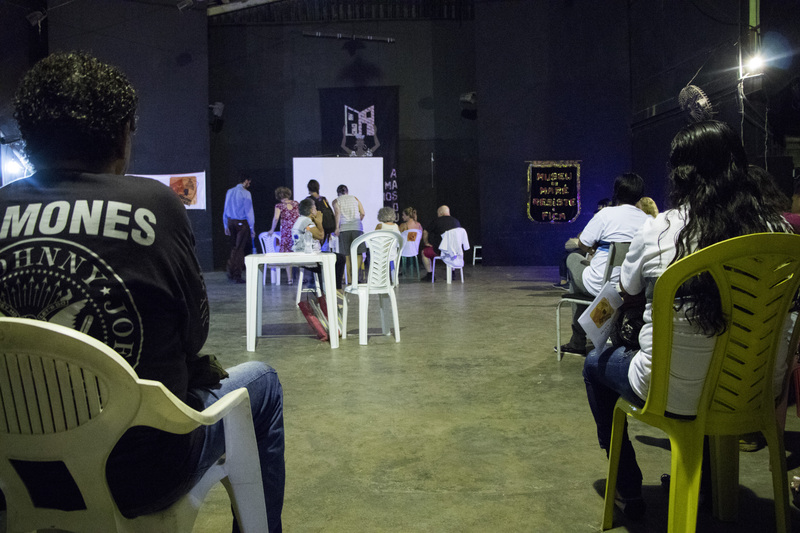 The section of the museum that exhibits objects and art is only one part—Museu da Maré also hosts theatrical performances, dance and capoeira classes, workshops for children and teenagers, and debates, among diverse opportunities for residents to tell and hear community stories. 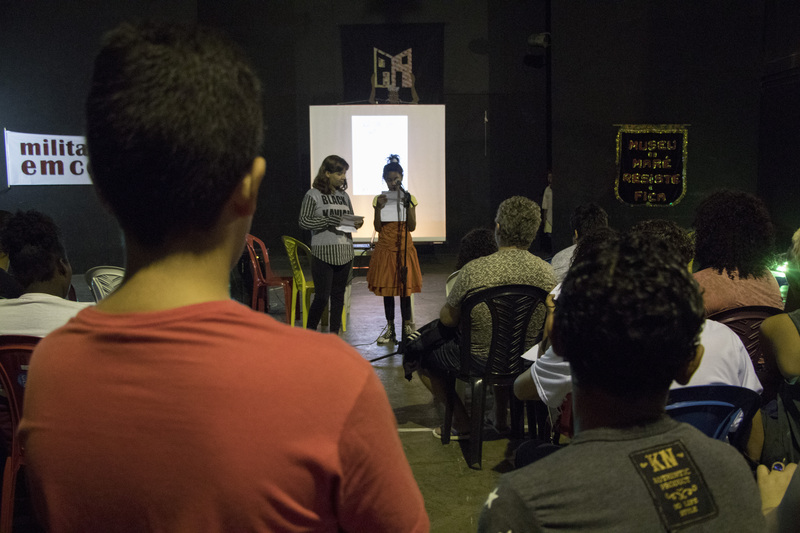 In short, the museum mirrors the effervescence of the favela itself from a social, artistic, and cultural point of view. 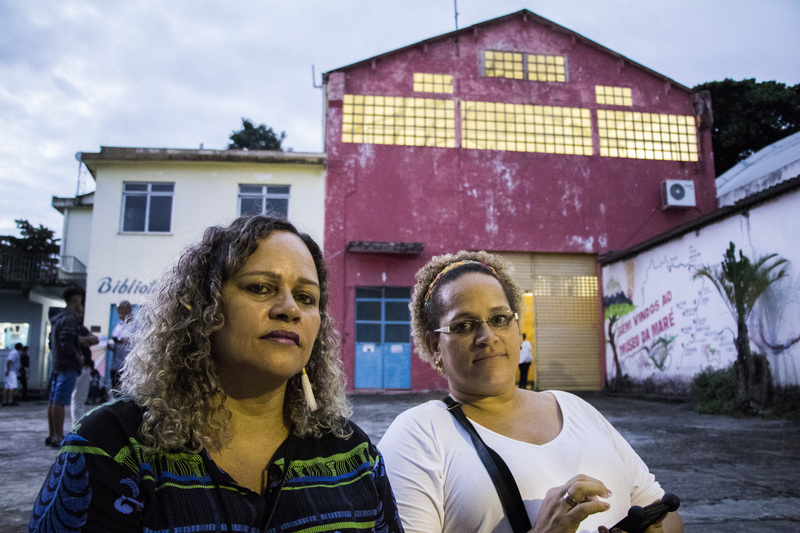 The museum has been threatened with eviction by the owner of the building but thanks to community protests it is now recognized as a tourist attraction by Rio de Janeiro State. 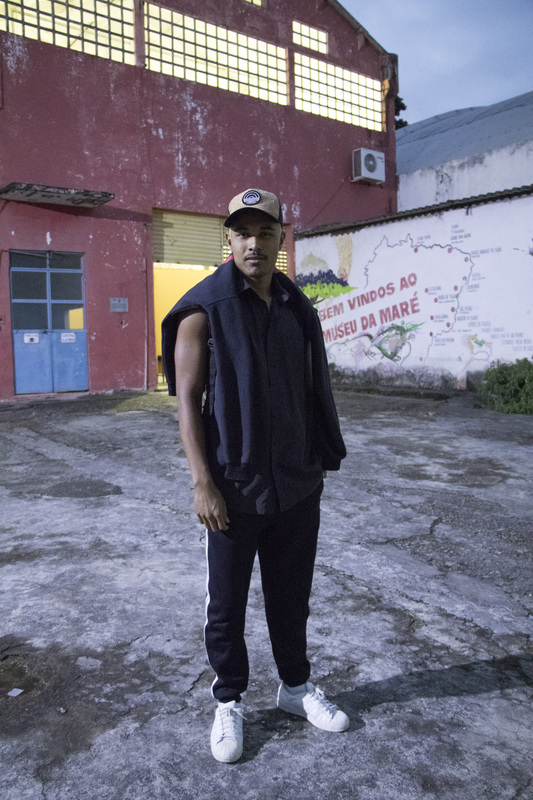 The permanent exhibition of Museu da Maré is divided into 12 thematic non-linear eras that relay the history of the favela. The first part of the permanent exhibition, “Tempo da Água” (Time of Water), shows old photographs taken between the 1920s and 1970s when many homes were on stilts. 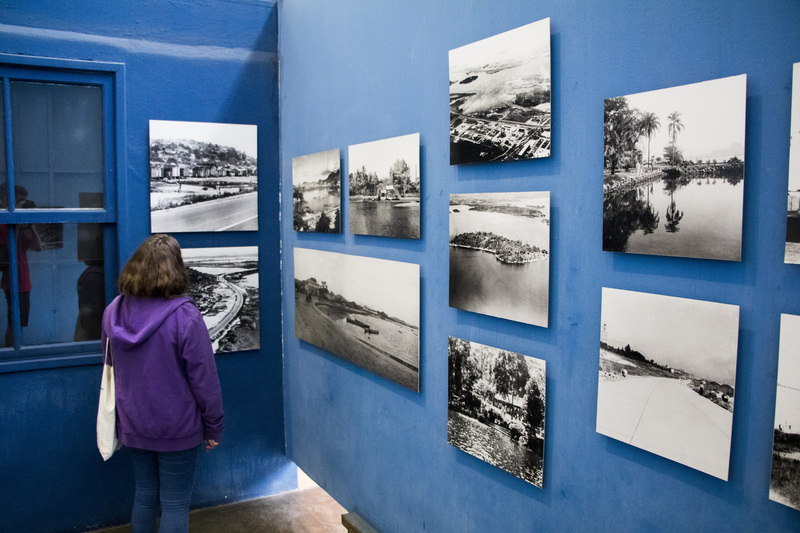 Visitors can see what the territory of Complexo da Maré looked like before its fast urbanization. 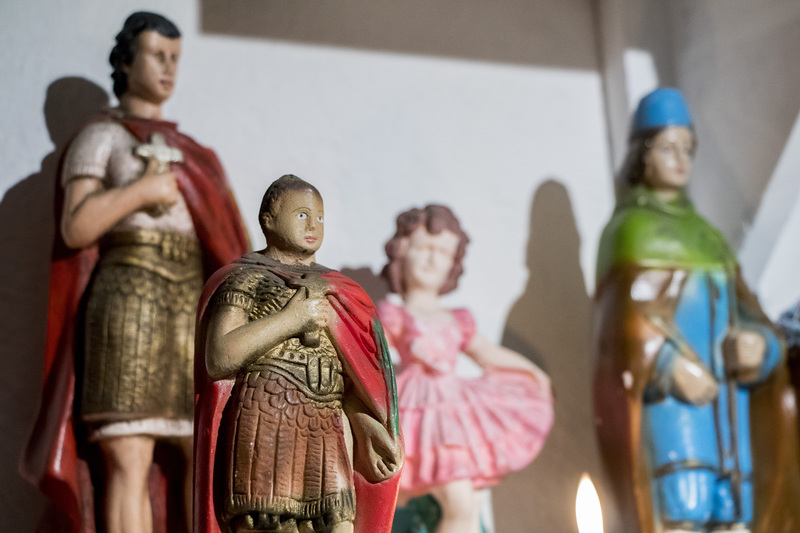 The “Tempo da Fé” (Time of Faith) section brings together objects that represent various religions but especially highlights Catholic, Evangelical, and Candomblé influences, since those faiths are particularly common among residents. At the “Tempo da Casa” (Time of the House) exhibit visitors can explore a life-size stilt house replica. 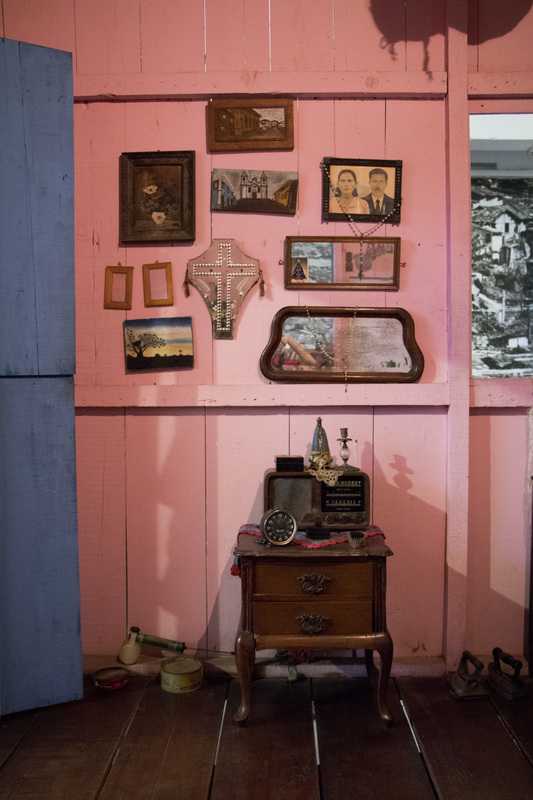 The interior of the house is decorated with old objects that belonged to former residents of Maré. A storytelling session is organized for the museum’s birthday. Cleide Rose & Andrea Rose from Brechó das Roses (Roses Thrift Shop) are at the anniversary celebration to sell vintage accessories, clothes, and shoes. A performance to celebrate 12 years. In the evening, the museum fills up. 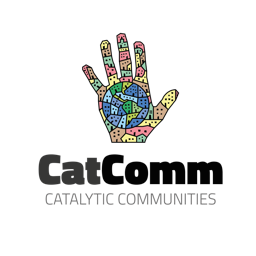 The event attracts hundreds of people from the neighborhood. 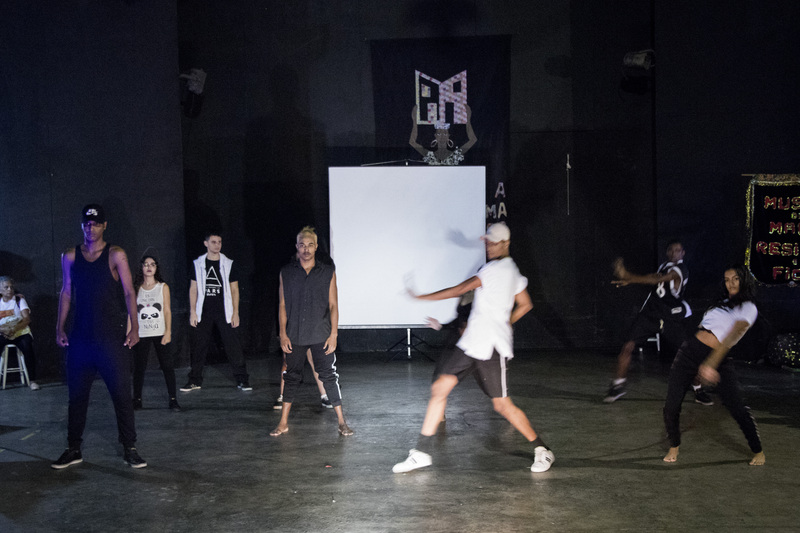 Robert Cândido, a young hip-hop dancer from the museum’s dance school. 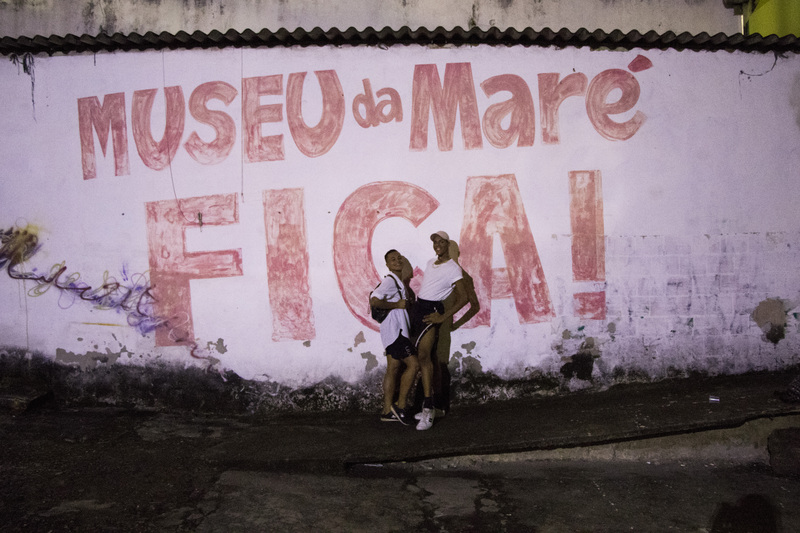 Lucas Francisco Brynner and Robson Pereira, dancers from the museum’s dance school, in front of a wall that reads: “Museu da Maré Fica!” (Museu da Maré stays!). A dance performance by the young dancers from Maré. This article was written by Antoine Horenbeek, and published on May 16, 2018.